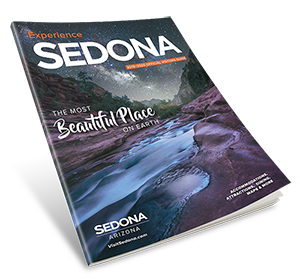 Sedona offers many wonderful guides into the invisible realms of heart, mind and soul. Their approaches vary from cutting-edge technologies like Life Coaching and Human Design, to the ancient arts of Astrology and Shamanism. These guides can help you become more conscious and clear about your secret patterns and motivations. While you’re in Sedona, let them show you how to use the red rocks and the vortex energies to deepen your experience.